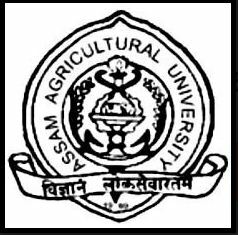 Exam Centre: AAU VET 2019 will be conducted in 3 Exam Centres in the state of Assam. Centre Cities: The Exam Centres where the Assam Agricultural University Veterinary Entrance Test will be conducted is Biswanath Chariali, Guwahati, and Jorhat. Change of Centre: Once opted for the exam centre, no request for changing the exam centre shall be entertained in any case.